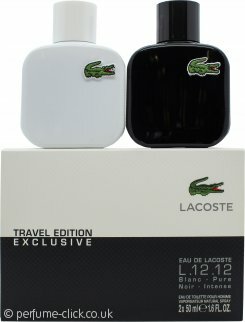 L.12.12 Blanc (White) by Lacoste is a fresh, floral and woody fragrance for men. It contains notes of grapefruit, cardamom, rosemary, cedar leaves, tuberose, ylang-ylang, and cedar, as well as leather notes. L.12.12 Blanc (White) by Lacoste was launched in 2011.